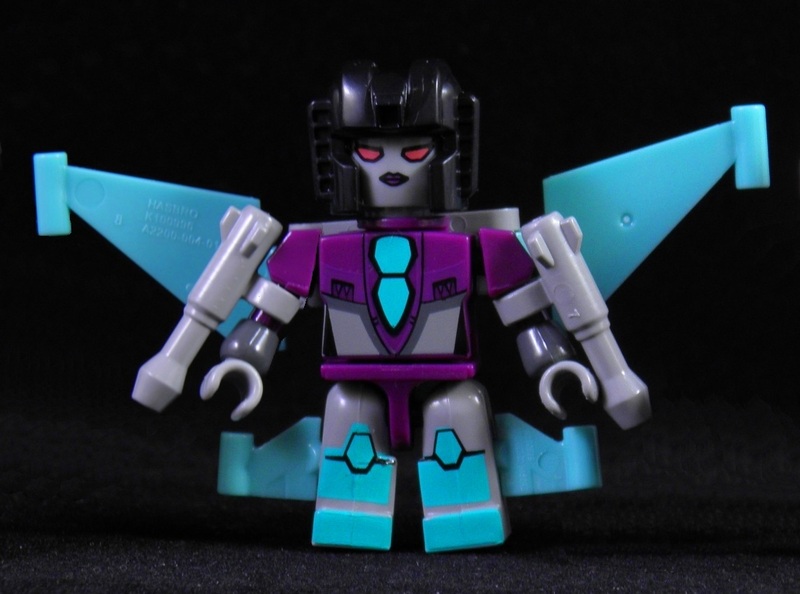 She's Fantastic: Kreon Micro-Changers SLIPSTRIKE! Like a typical Kreon, Slipstrike comes with instructions for a simple "bellyflop" transformation into a jet. In fact, each figure in this series comes with a giant foldout paper that shows every character's transformation instructions. I can't remember if previous Micro-Changer series' have been like this or not. 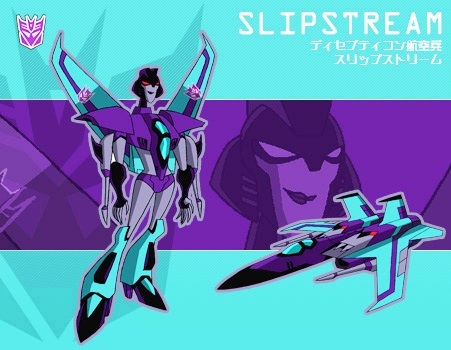 Here are some images of Slipstream. 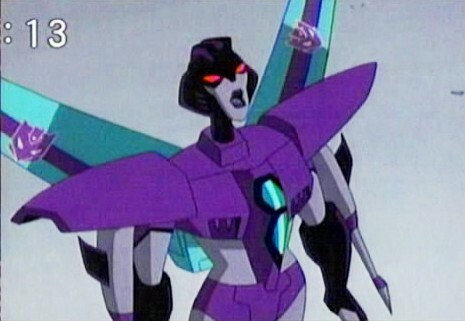 And here's a clip from Transformers: Animated just for good measure. 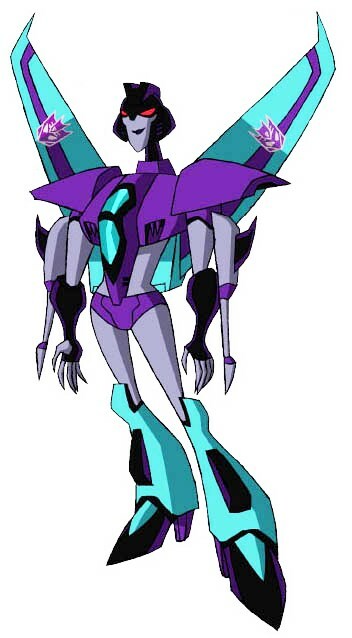 And here she is with classic Arcee. 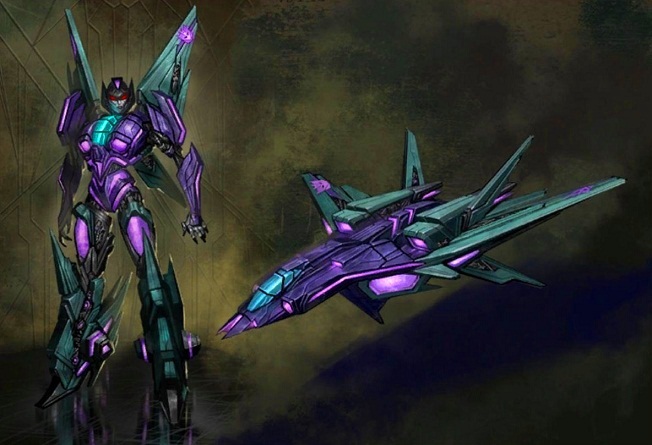 I have Arcee, and I think I need to add this one to my collection when she arrives near me! Check Walgreens. That's the only place around here that is carrying the wave it seems (they've been out for a while). The last two digits of her code are 43.